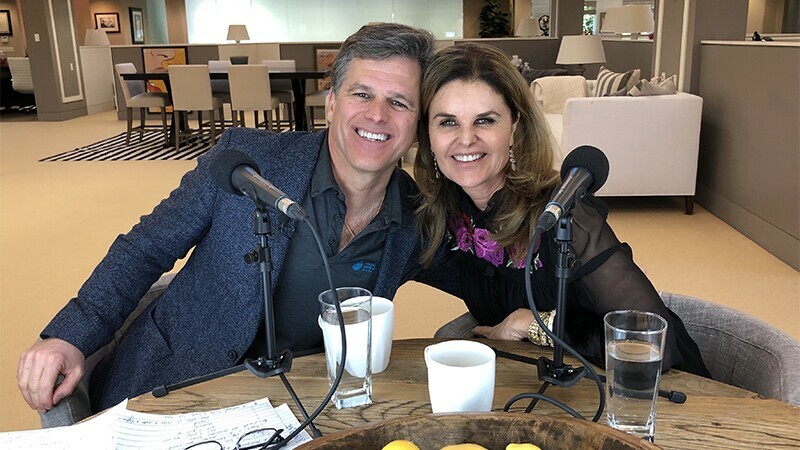 Special Olympics Chairman, Tim Shriver joins his sister, Maria Shriver, as a special guest on her podcast “Meaningful Conversations.” Tim and Maria sit down for a thought-provoking one-on-one conversation about inclusion, community, and how we can work to bring our country together. The latest episode of “Meaningful Conversations” featuring Tim Shriver will be available Monday, March 18th on iTunes. Subscribe on Apple Podcasts or wherever you listen to hear the episode.